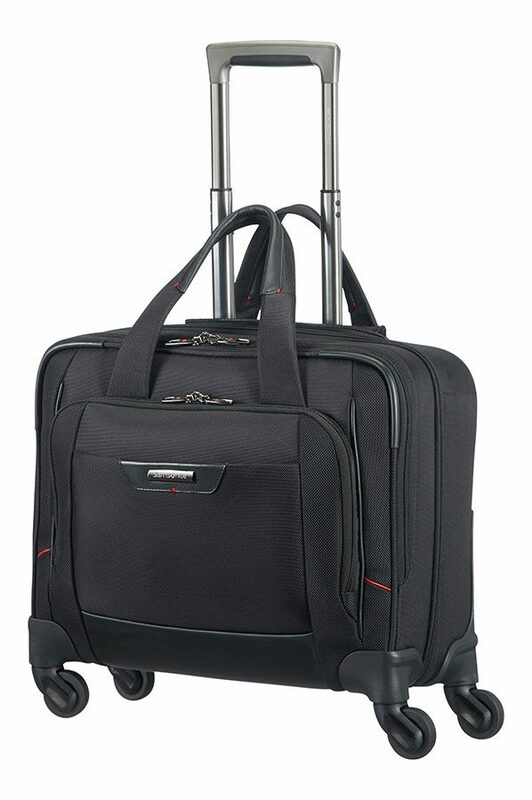 Designed for demanding business people, this new generation of the most emblematic Samsonite business collection comes now even lighter and with more features than its predecessor. 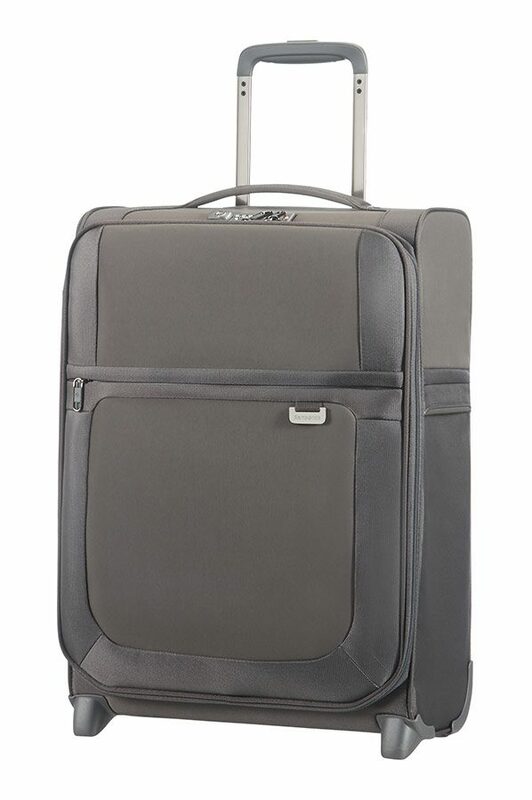 With a focus on improved organization and security, while significantly reducing the weight, Pro-DLX4 responds perfectly to the demands of the frequent traveller and business professionals. Pro-DLX4: Pure performance! Top & side handle with real napa leather and bottom handle for easy grip and easy lifting. Metal retractable address tag at the side of the bag. Armoured Nylon with real Napa leather accents. Single-deck construction, now up to 25% lighter than comparable items in the previous generation. Wide butterfly fixation straps with additional zipped pocket for small belongings.